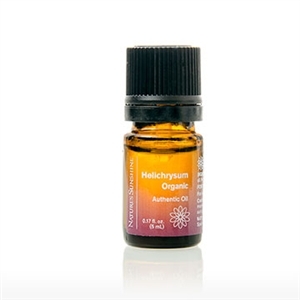 Helichrysum has a zesty floral aroma with notes of straw, fruit and honey and is often associated with skin health. 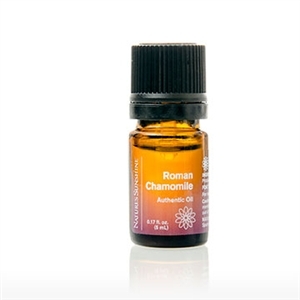 100% pure organically-grown Helichrysum italicum flower oil. Certified Organic by Ecocert.